Polycystic ovary syndrome (PCOS) is a common condition among women of childbearing years, affecting about 1 in 10, or about 10 million women worldwide. Hormonal imbalance is the main culprit of this syndrome, but environmental and genetics can also play a role. A common symptom of PCOS is missed or irregular periods. While some women may relish the idea of not getting their period every month, they won’t like the symptoms. PCOS can lead to pelvic pain, headaches, and infertility. So if you suspect you have PCOS, you should see your OB/GYN. While there is no cure for PCOS, there are many treatments to help you minimize or eliminate the symptoms. The exact cause of PCOS is unknown. But some factors that are thought to contribute or play a role in the condition are an excess of androgen, a male hormone, and excess insulin, which can lead to excess androgen. When your body has too much androgen, it can affect your regular monthly cycle. This hormonal imbalance prevents the egg from developing or releasing properly. As a result, women with PCOS often miss their periods or have delayed or irregular periods. PCOS can affect all women, usually between the ages of 15 and 44, but women who are obese and women who have a close relative with PCOS are at higher risk for developing this syndrome. PCOS is the most common cause of infertility. About 70-80% of women with PCOS experience fertility issues. Fortunately, it’s also very treatable. 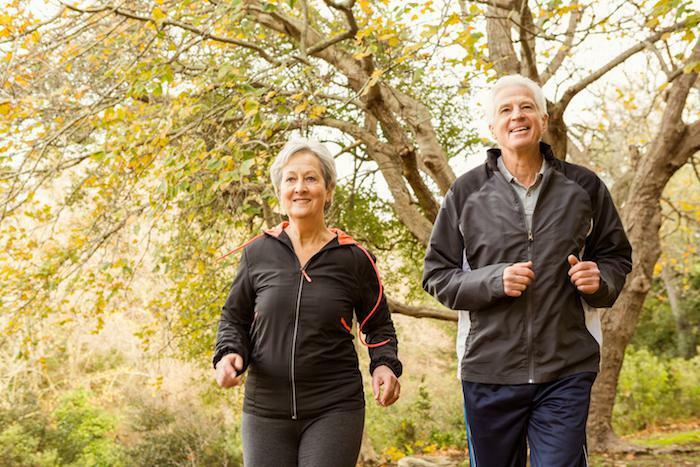 Treatment options can include lifestyle changes, medications, or both. Lifestyle changes include losing weight, watching your diet, and exercising more regularly. 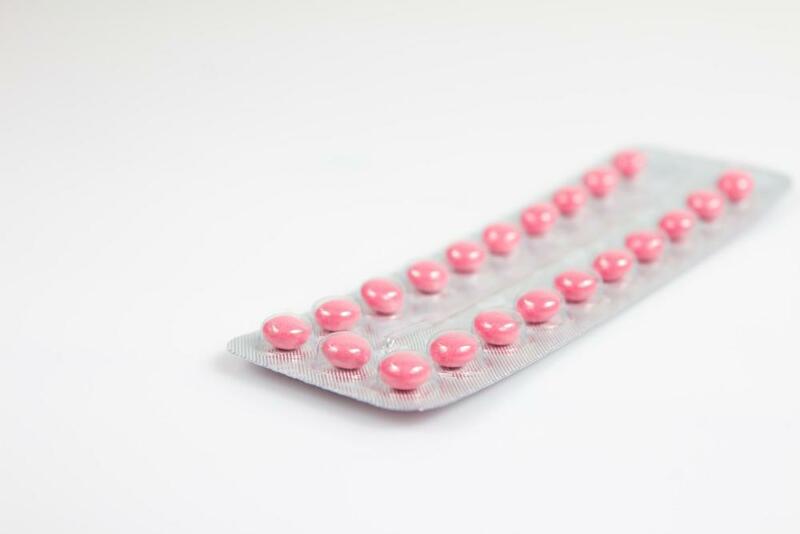 Medication options include anti-androgen medicines, hormonal birth control pills, or a hormonal birth control device such as an IUD. 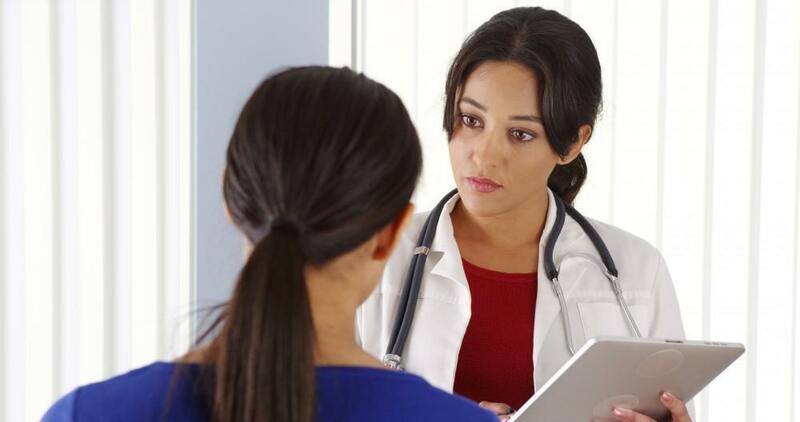 For more information about diagnosis and treatment of PCOS, call us at Park Avenue Women’s Center, located on Manhattan’s Upper East Side in the Yorkville neighborhood. You can also book an appointment online through this website.